Clarksville, TN – On November 1st, 2012, the Clarksville Department of Building and Codes will begin accepting applications for people who want to keep domesticated hens on their property. Clarksville, TN – Eleven games against six teams that qualified for the 2012 NCAA Baseball Championship highlight the Austin Peay State University baseball schedule, released Tuesday, by head coach Gary McClure. Austin Peay, which finished as the Eugene Regional runner up in last season’s NCAA tournament, will face six NCAA participants this season with four slated to visit Clarksville. Clarksville, TN – The City of Clarksville’s three community centers will adjust their hours of operation this November to accommodate students in the Clarksville-Montgomery County School System and their holiday schedule. 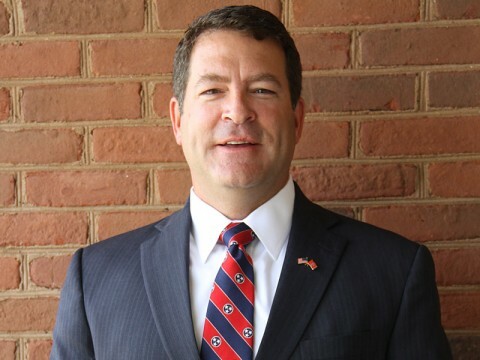 Clarksville, TN – Mark Green, candidate for Tennessee State Senate has organized his grassroots campaign across the district by knocking on thousands of doors. Green announced that the campaign has already knocked on over 27,000 doors in the last three months and will continue to add to that number before Election Day. 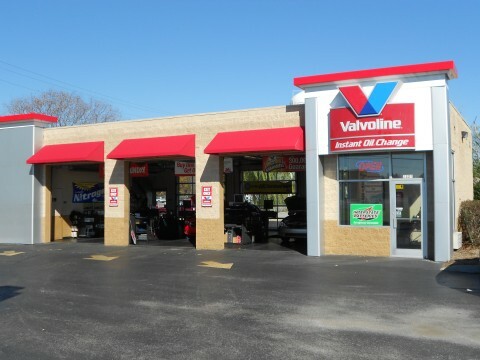 “I am so thankful to our loyal volunteers who are helping share my vision of creating jobs and cutting taxes across the district,” Green said. Candidate for Tennessee State Senate Mark Green. Clarksville, TN – Senior Emily Perkins, of Austin Peay State University women’s soccer team, has been named the Copies in a Flash APSU Athlete of the Week. 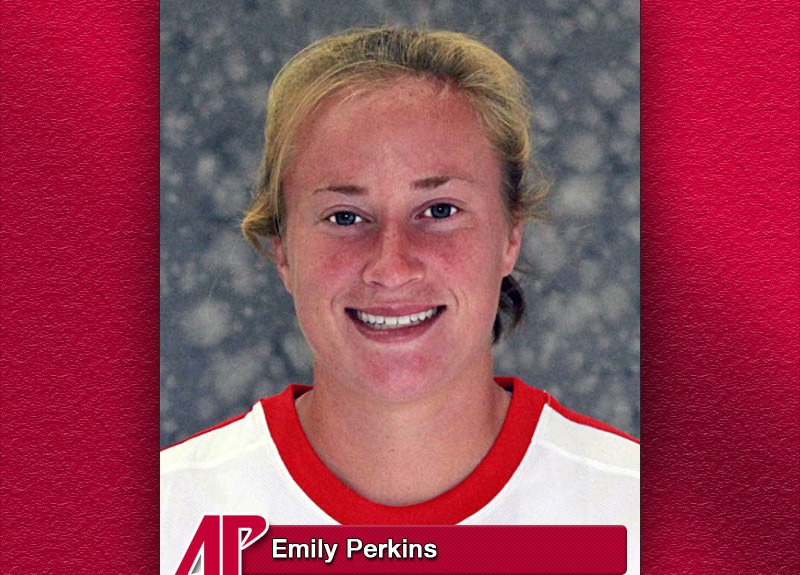 Perkins scored both game-winning goals in Austin Peay’s victories at Morehead State and against Eastern Kentucky last week, helping the Lady Govs clinch a first-round bye in this week’s Ohio Valley Conference Tournament, hosted by UT Martin. Clarksville, TN – Former NBA star and Clarksville native Trenton Hassell has donated portable bleachers to Burt Elementary School. The bleachers are being delivered and set up today, Wednesday October 31st. The school is very grateful for this generous gift. 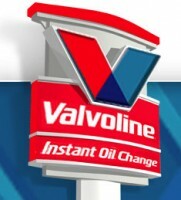 Clarksville, TN – Valvoline Instant Oil Change (VIOC), one of the nation’s largest providers of automotive fluid maintenance services, has named Clarksville, Tennessee based franchisee Douglas Wall of Convenient Car Care, LLC., Operator of the Year. Nashville, TN – The Tennessee Titans added veteran Guard/Center Kyle DeVan to the roster. The 6-foot-2, 306-pound DeVan originally joined the Titans on June 4th and was waived during final cuts prior to the start of the regular season. DeVan, who has the ability to play both guard and center, owns 36 games of NFL experience split between the Indianapolis Colts and the Philadelphia Eagles, including 25 starts at guard in three NFL seasons. He was a four-year starter at Oregon State and entered the NFL as an undrafted free agent. To make room for DeVan, the Titans waived Safety Tracy Wilson. Clarksville, TN – A section of the Clarksville Greenway will be closed to the public beginning Wednesday, October 31st, 2012 thru Friday, November 2nd, 2012, for erosion control mediation.